Jewish Humor Central: A Joke to Start the Week - "The Housewarming Party"
A Joke to Start the Week - "The Housewarming Party"
It's another Monday and time for another Joke to Start the Week. Once again we go to Old Jews Telling Jokes for an oldie but goodie. 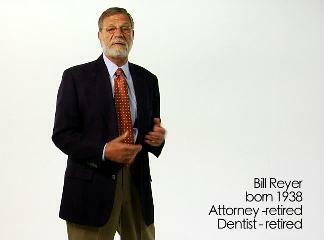 The joke teller is Bill Reyer, a retired attorney and dentist. Here's the setup: The Moskowitzes decide to have a housewarming because he had a fantastic season in the Garment Center.